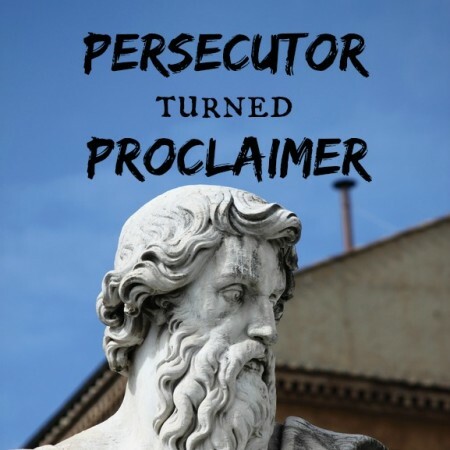 Acts 14:8-20 — The missionary team had faced opposition upon opposition but now finally there was an opportunity to receive some personal honour and glory. Would the missionaries take that opportunity? Would they place a greater emphasis on God’s glory or their own? Acts 14:1-7 — Spiritual opposition is a reality for every Christian who endeavours to live faithfully for the Lord Jesus Christ. Why does it come? And how should we respond? …This is what we learn as Brendan takes us through the Apostle Paul’s ministry and suffering in the city of Iconium. Acts 11:26 — Have you ever wondered why we are called Christians and where this term comes from? Have you ever considered what it means to be called a Christian? In this sermon, Brendan takes a detour from following Paul’s story and answers these important questions. Acts 11:19-24 –There’s a turning point in the book of Acts and the history of Christianity in this text, the Church as we know it begins to come to fruition and function as Christ intended.